Women who are HIV positive often take anti-retroviral drugs to reduce the symptoms associated with the virus and protect the fetus from contracting HIV during pregnancy and childbirth. Despite the need for anti-retroviral drugs during HIV pregnancy, there may be an increased risk of birth defects for fetuses born to mothers taking the drugs. Particularly of concern in this study is the prevalence of cleft lip and palate in infants born to HIV positive mothers taking anti-retroviral medications. The study results were published in the Cleft Palate-Craniofacial Journal. When pregnant mothers carry the HIV virus, the rate of passing the virus on to children is up to 25-percent. 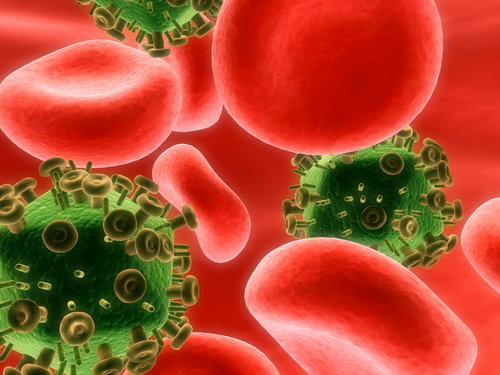 Anti-retroviral medications reduce to nearly 0-percent. Due to the huge success at preventing the pass of HIV to infants, doctors use anti-retroviral drugs as a standard of care for pregnant women with the virus. However, researchers have found a significant increase in birth defects, specifically cleft lip and palate associated with the drugs. During the study, researchers found 26 cases of cleft palate and lip associated with anti-retroviral drugs. The drugs responsible for the cases include nelfinavir, lamivudine and efavirenz. Combination drugs were also noted. Even though reports of cleft palate and lip cases were greater in infants born to mothers taking these medications, cause has not been proven. Researchers strongly note that this research study should be used as a warning of possible risk and possible association; until further research can prove causality. There are several proven causes of cleft palate and lip, including malnutrition, excessive intake of vitamin A and vitamin deficiency. Even if a connection is firmly made between anti-retroviral medications and cleft palate and lip, the risk is well worth the reward. There is no cure for HIV. Infants born with the virus must take medications for their entire lifetime to maintain T cell count and immune system health. In many cases, life expectancy is shortened significantly. Cleft palate and lip deformities can be repaired, in most cases, with surgery. Source: Vassiliki M Cartsos, Pinelopi Kleio Palaska, Athanasios I Zavras. The Cleft Palate-Craniofacial Journal. 26 January, 2012.